We cover a service area of north to Vancouver west to Hillsboro East to Troutdale and South to Woodburn. 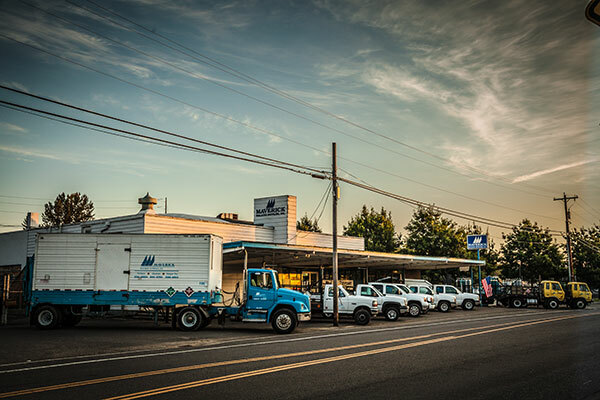 We deliver both cylinders and hard-goods on our route vehicles. We have rapid response, and a great fleet of vehicles to get our customers what they need, when they need it.